Posted October 16, 2015 by William Martin & filed under Gift guides. Each month we’re picking out the best of the latest Doctor Who products on sale! Published on Thursday 29 October, this book sees the Doctor Who Art Department open their doors to reveal a unique, behind-the-scenes look at one of the most loved series on British Television. > Read our 5-star review. Discover how the designers work with the costume, make-up and special effects teams to produce the alien worlds. 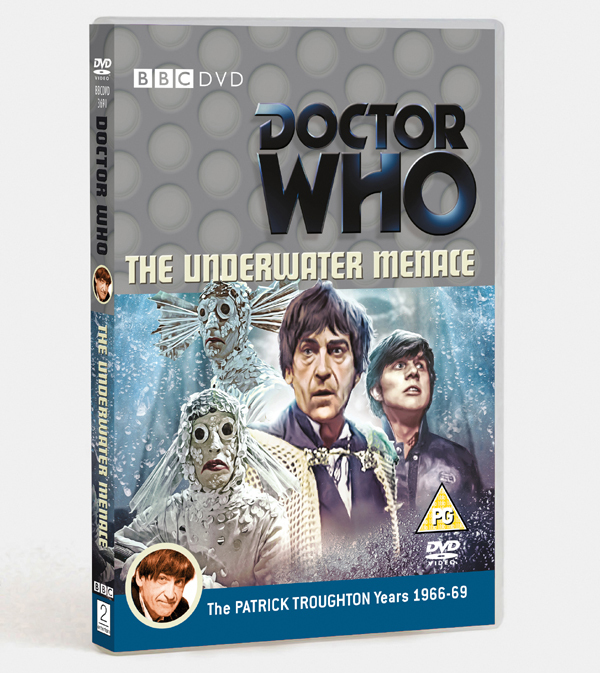 Starring Patrick Troughton as the Second Doctor and packed with wealth of un-missable extras, the DVD is available to buy from Monday 26 October. The story introduces Jamie McCrimmon’s (Frazer Hines) on his first journey with the Doctor as a travelling companion. 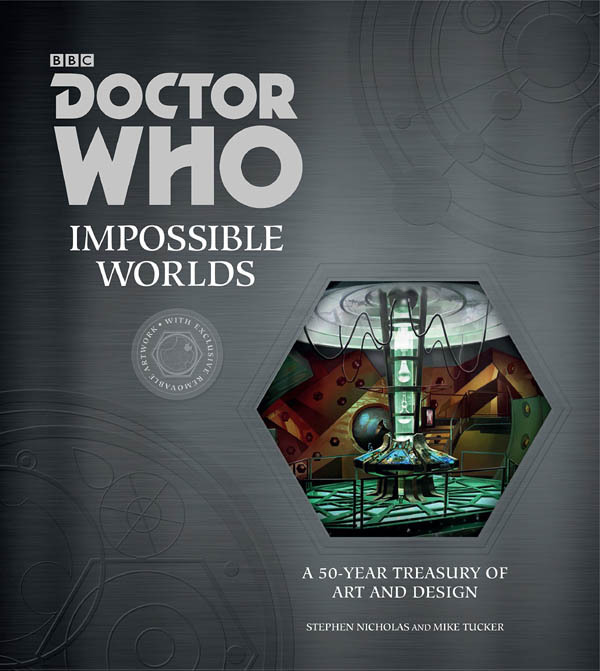 This DVD contains the two re-mastered existing episodes, with the two missing episodes represented with restored audio and surviving stills, as well as over an hour of extras. 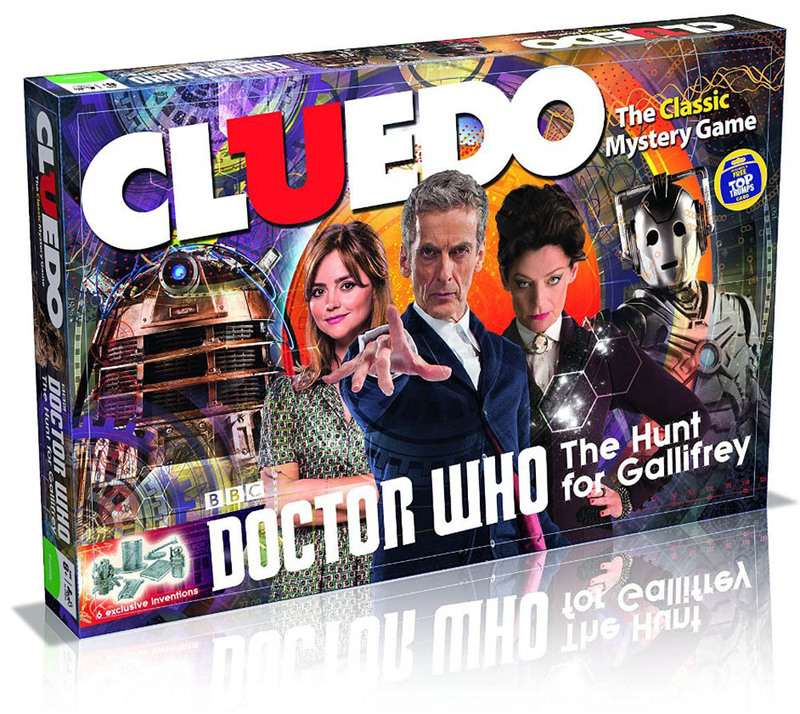 Players must find the key to locating Gallifrey in the official Doctor Who Cluedo game, based on Season 8, out now. > Buy the game on Amazon. 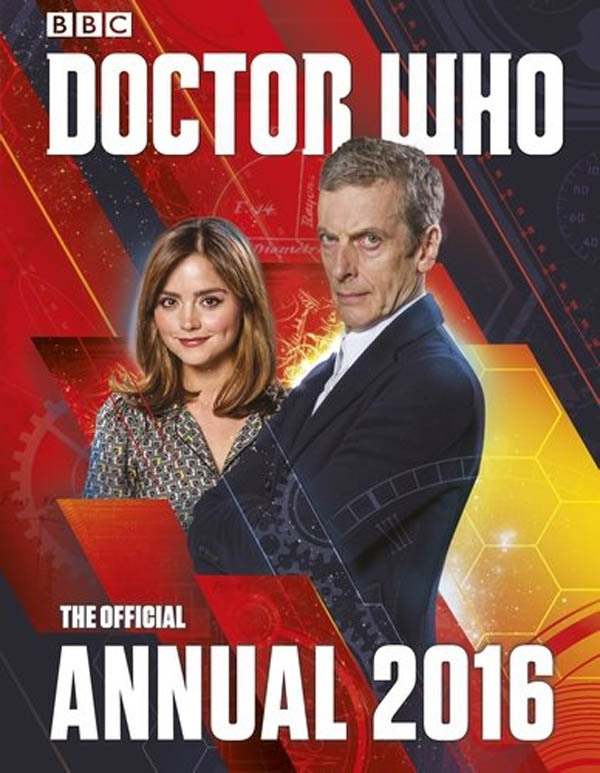 Published on Thursday 1 October, the 2016 annual lets you join the Twelfth Doctor for brand-new adventures with Clara on board the Tardis, read secrets from Season 9, find fact files on all the scariest monsters, and comic strips, stories, puzzles and games and more. > Buy the annual on Amazon. 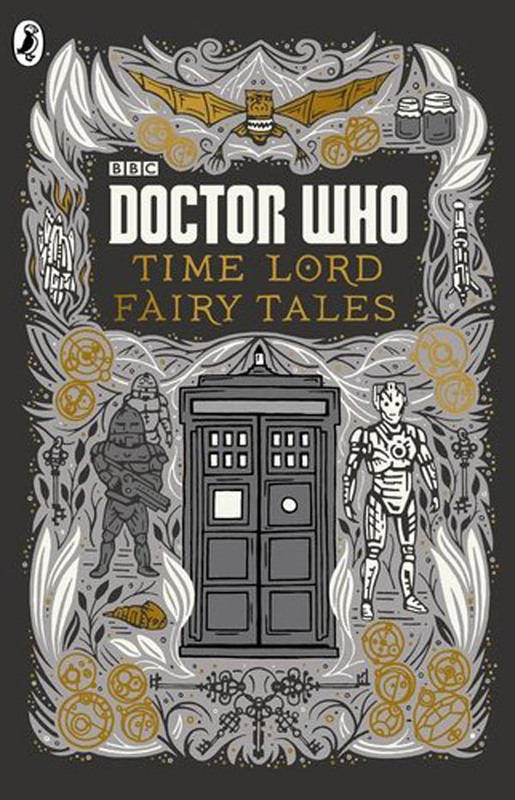 Published on Thursday 1 October, this is a stunning illustrated collection of fifteen dark and ancient fairy tales from the world of Doctor Who. In his travels across time and space, the Doctor has met hundreds of monsters – now, he’s created this handy spotter’s guide to the biggest, smallest, tallest, hungriest, smelliest, and most dangerous creatures in the Whoniverse! Out on Thursday 1 October. 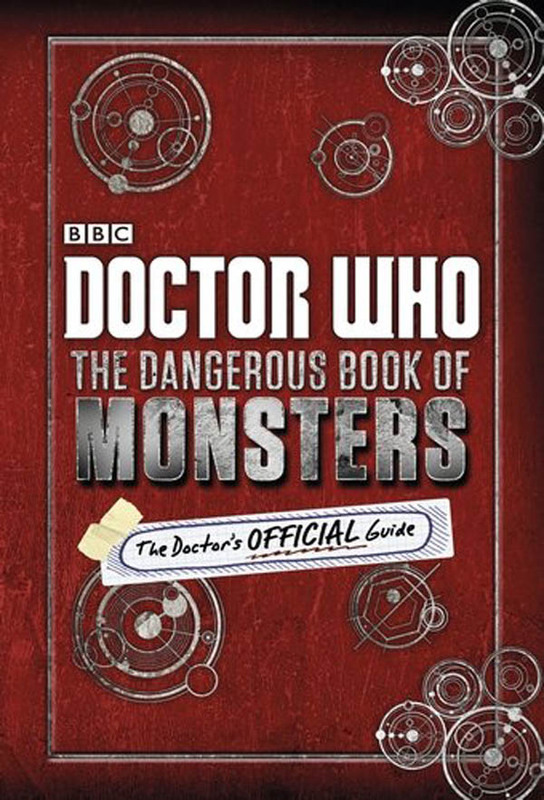 In this fantastic companion guide to How To Be A Time Lord, the Twelfth Doctor reveals, in tips and doodles, everything you need to know about each dangerous monster, advice for battling them, and how and when to make a speedy escape. Season 9 is currently airing on Saturday evenings on BBC One.